Bansko Blog hits its target of over 200 page views in one day. With 64 visitors yesterday, this web site broke the 60 visitor per day target early. Read on for why this could be good news for you. In just six weeks the site has not only grown, but has seen people reading, watching and listening to more and more as the content expands. UK (53.4%), Greece (14.1%), Bulgaria (11.6%), United States (4.3%), Serbia (4.1%) Romania (3.4%), Macedonia (3.0%), Ireland (1.8%), Israel (1.3%), Germany (1.1%), Russian (1.0%), France (0.9%). 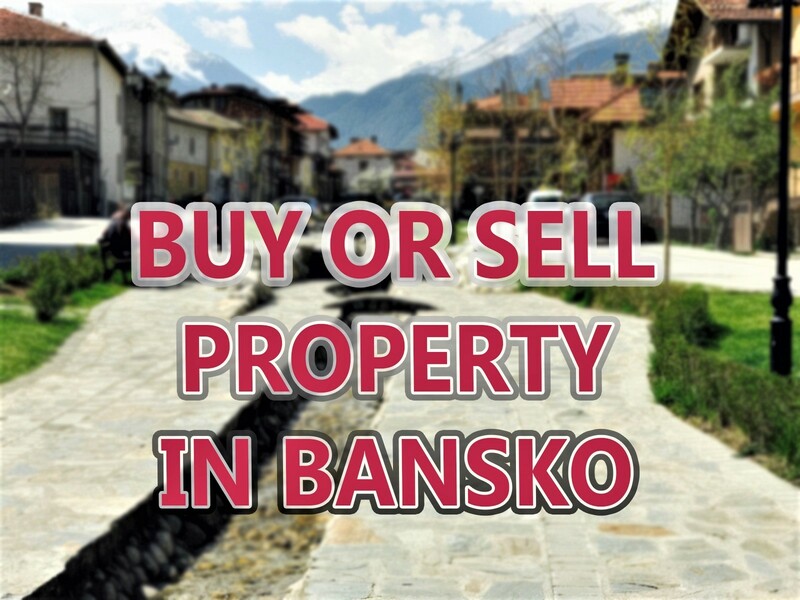 Will this reflect a changing mix in the future of visitors to Bansko? It will be interesting to see. But I predict a sharp rise in Serbian and Romanian visitors to Bansko over the coming months. Over the last thirty days, 1,098 visitors looked at 2,232 pages and stayed for, on average, exactly 3 minutes. Yesterday saw twelve new email subscribers. So Thank you for visiting today. 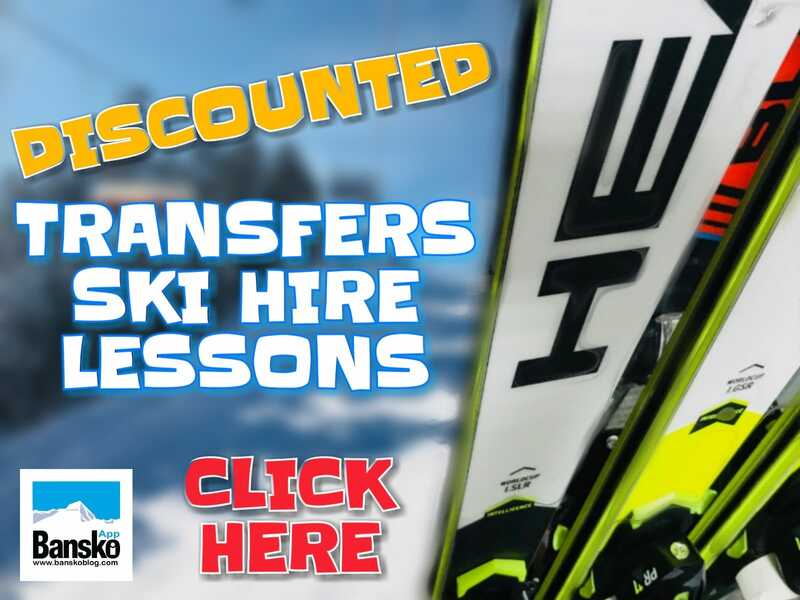 The web site’s aim is to provide unbiased comment on news and reviews on Bansko. The focus is on recognising the good aspects, but also to uncover the things many don’t want you to know. An extensive read of the articles reveals important information and serves to enhance our Bansko experience. My special thanks go to all those interviewed on the new audios – and to friends who have provided reviews and information. If you wish to help, do please let me know. 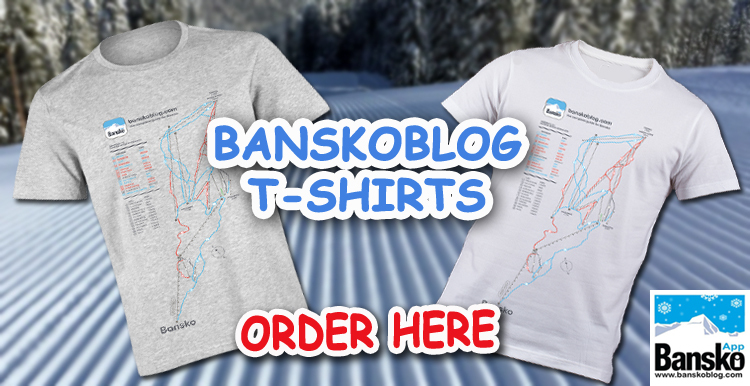 My campaign against “Rip Off Bansko“ is now well under way. New visitors are arming themselves with the latest news and techniques to prevent being ripped off. This will help keep the Bansko experience a good one for all. The site redesign is taking time, but will be worth it. Your comments on this are sought. What would you most like to see? Just comment below, or contact me direct if you prefer. For just â‚¬25 a two bedroom apartment can be yours for a one week rental. One subscriber wins this offer which is open to all who subscribe by 15th January. I will match this â‚¬25 and donate â‚¬50 to a Bulgarian charity. I will announce the offer details tomorrow. ALL past subscribers are automatically entered. The lucky winner gets a two bedroom apartment at Mountain Residence 3 for four people for a whole 7 nights. The draw will be in Bansko, on Saturday 23rd January. It will be videoed to show this offer is conducted with integrity. Ski conditions are great now with loads of fresh snow. Accommodation prize winner can use their prize from the 26th January!